The Beader's Guide to Color teaches beaders of all levels everything they need to know about color to create unique and vibrant beadwork designs. 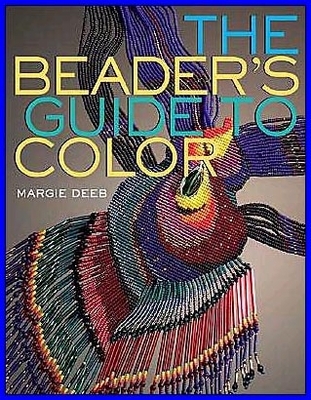 Author Margie Deeb discusses in depth the psychological and symbolic associations of all the colors of the spectrum, and the ways in which color can be used to create and accentuate pattern, rhythm, and movement within a beadwork design. Over twenty color schemes are described and illustrated in detail.